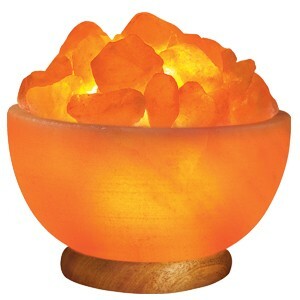 Rock Salt Lamps clean the air and re-energize the body. 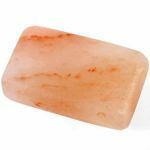 By emitting what are called "negative-ions", the air is cleaned when these beneficial ions cling to pollutants in the air and dissolve them on the rock crystal. 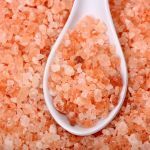 Himalayan salt is considered to be the best natural formations on earth. The salt crystals these lamps are made from are millions of years old. 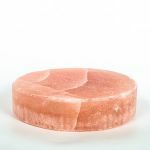 Himalayan salt is proclaimed to approximate primal oceanic elements our bodies were exposed to during the earliest stages of man's evolution, which is why it claims to have so many healing properties when negative ions are disbursed from its crystals. 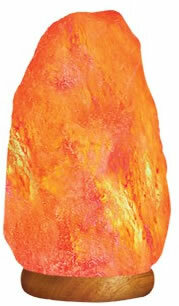 Due to the nature of rock salt, colors may vary, from a white pink to a deep red. 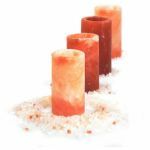 Every one is going to be different and unique; that is the beauty and advantage of natural salt lamps. 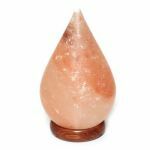 So because this product does not have a specific color, you may receive a crystal salt lamp that may not look exactly as pictured. 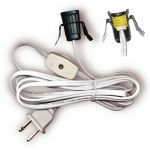 Place a lamp in your child's room and watch him fall asleep with gentle ease or put it next to your computer and feel your stress dissipate as the negative ions counteract the electromagnetic fields bouncing off the computer. You can put it in your TV room, or your office. It really doesn't matter which room you choose, it is totally up to you where you want to place this unique gift of nature.